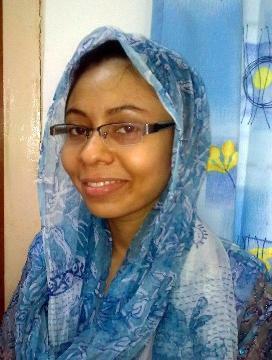 I am Samiha Chowdhury, a 27-year-old woman from Dhaka, Bangladesh, Southeast Asia. 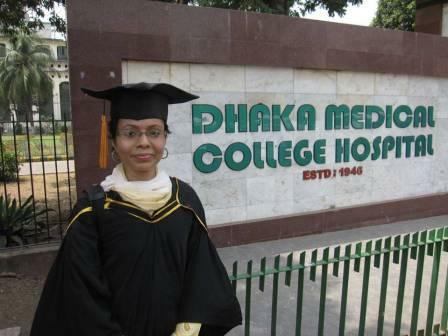 I am working as a Patient Advocate & Region 10 Ambassador in Dhaka/Lagos for the Foundation for Ichthyosis & Related Skin Types, Inc. (FIRST). I am a general practitioner and currently training in Dermatology & Venereology. I was born with a rare skin disease, ichthyosis vulgaris. Dealing with this every day is difficult and tiresome as my skin does not function normally. Neither my parents, nor grandparents and extended relatives are affected. When I was born in 1985, doctors could not diagnose my problem and treated it purely as dry skin. 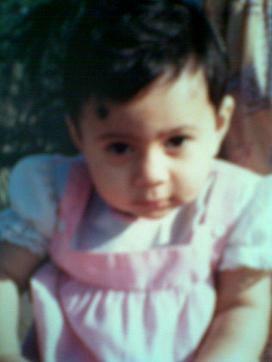 My parents used Vaseline and olive oil to soften my skin. In 2003, while in medical school, a doctor diagnosed me with ichthyosis. Most of the best products used for treatment are not available in my country, so I try managing my skin with lotions and creams from the local super market which are made for dry skin. I also take scrub baths for about an hour. Since childhood, I used to believe that my dry skin would fade away. But when I realized that there is no cure my heart shattered. I felt alone. I was scared, had low self-esteem, and experienced depression and frustration. I worried about relationships and tried to hide my condition from friends and relatives. In 2009, as there is no organization for those affected with ichthyosis in my country, I began searching online for ichthyosis-affected families. I met FIRST members and beautiful families. Since then I am exchanging thoughts and experiences with them. Inspired by those who raise awareness about this rare condition, I started online advocacy for the ichthyosis community. Now, I am the one who loves to educate, inspire, and connect those touched by ichthyosis. I recently married a very kind and handsome guy. I am so grateful to my husband who is very supportive and accepts me as I am. Now it feels good, knowing that I am not alone on this earth. Living with ichthyosis has taught me patience, resilience, and strength. I hope that my transformation, my experiences, and my success will teach, inspire, and uplift all those who are affected with ichthyosis and chronic illnesses.